Possibly the inspiration for my campaign is Women in Film’s #52filmsbywomen campaign. Via a pledge on their website people are encouraged to watch a female directed film every week for a whole year. Today I made my pledge and kicked off my 52 week endeavour with a relatively recent release, The Dressmaker. 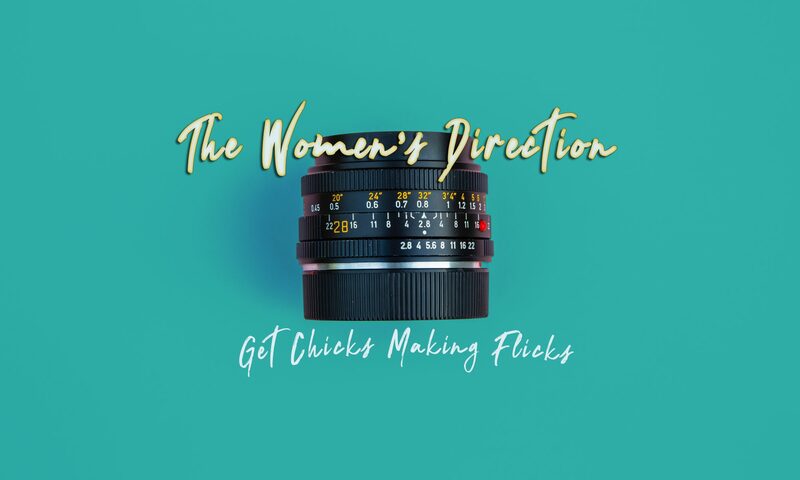 Directed by Australian female filmmaker Jocelyn Moorehouse The Dressmaker was released just last year and was being recommended to me left right and centre. Wickedly funny and tragic in the same regard the film is full of crazy characters played by some of australis greatest actors and actresses including Judy Davis and Barry Otto. So after signing your pledge I would highly recommended starting your 52 weeks like i did and getting a copy of The Dressmaker to sit down and enjoy.